This drug should be used for only the short term treatment of anxiety and should not be taken for longer than 4 weeks unless advised otherwise by a doctor. 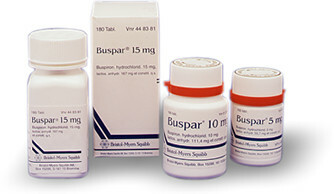 BuSpar works by balancing neurotransmitters in the brain that have become unbalanced and have led to the physical symptoms of anxiety. 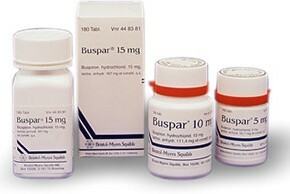 BuSpar is used to treat the physical symptoms of anxiety; it is to be used as a short term treatment option and should not exceed 4 weeks of usage unless otherwise advised by a doctor. This medication is available in tablet form and commonly comes with divided lines that allow the tablet to be broken into different doses as needed. Certain medical and dietary restrictions may make using this drug dangerous, inform your doctor about all medications that you take and of any medical conditions that you have.